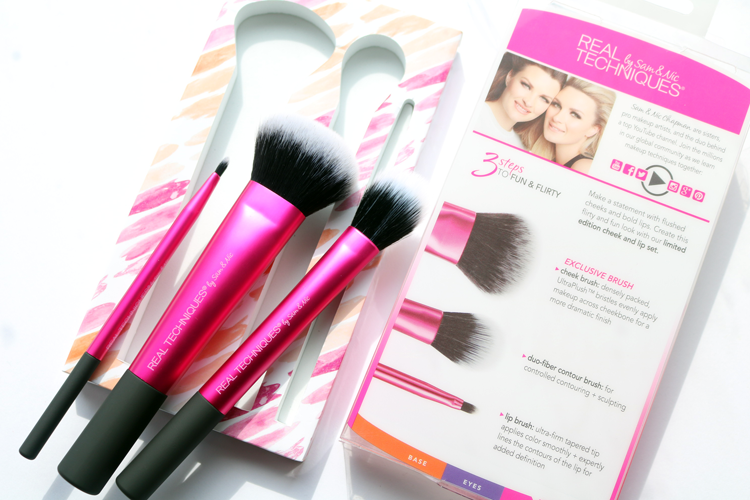 Win It: Real Techniques Cheek & Lip Brush Set review + International GIVEAWAY! 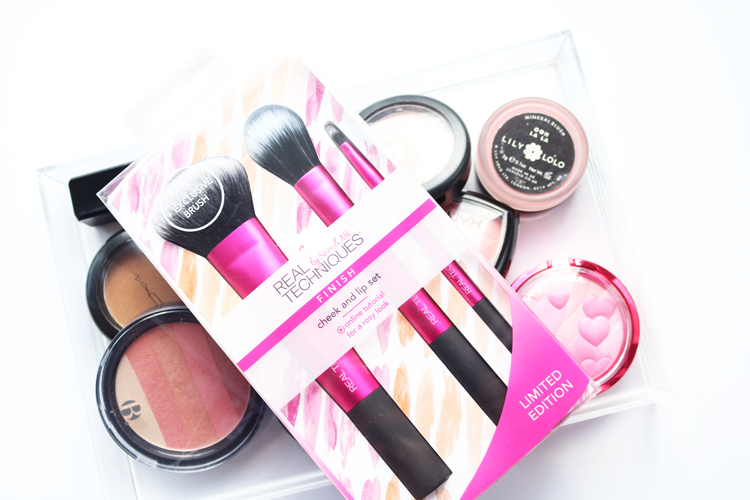 Today's post is a special one because it includes an International Giveaway for this gorgeous Limited Edition set of brushes from one of my favourite brands, Real Techniques. 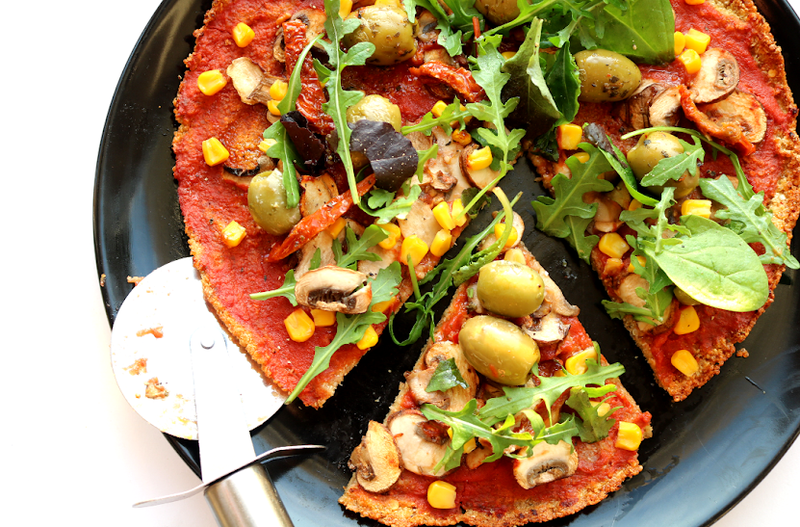 Read on for a full review and details of how you can enter! When I was cleaning some of my makeup brushes the other day, I realised that more than half of my brush collection comes from Real Techniques. You just can't beat them for the price, quality and extensive range that they have on offer - I don't know how they do it, but they have got it nailed! 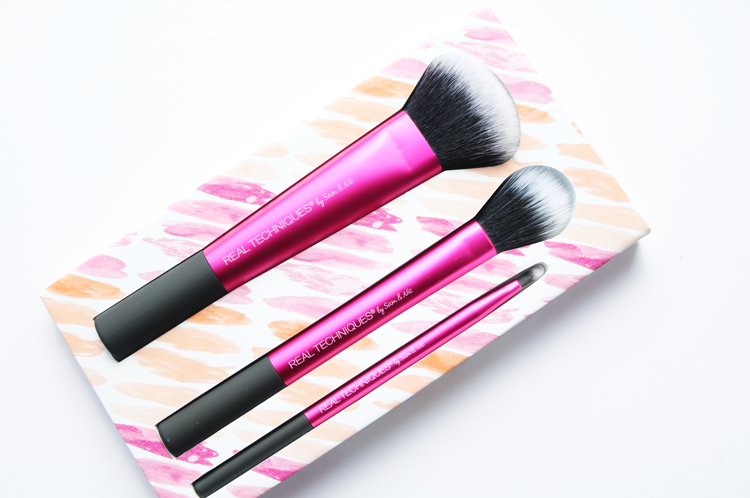 Their latest Limited Edition Cheek & Lip Set* is a must have for beauty fans; it includes a Cheek Brush, a Duo-Fiber Contour Brush and a full-size Lip Brush. These brushes, like the rest of the range from Real Techniques, are super soft and are made from cruelty-free synthetic bristles. 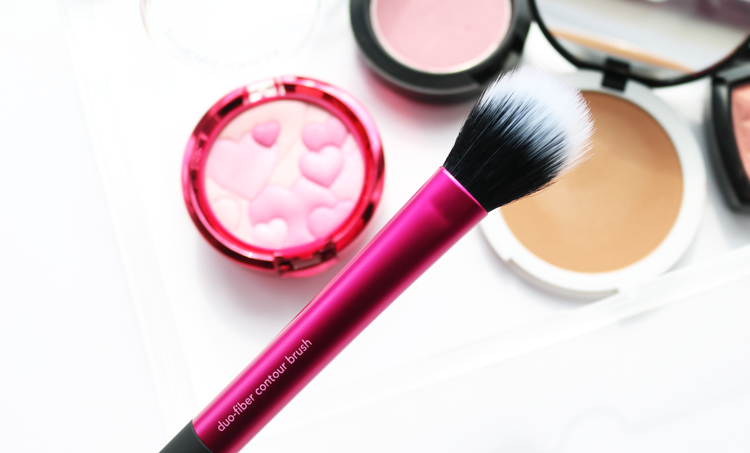 Although this is named a Cheek Brush, you can just as easily use it for applying foundation and any other base product as it's a great shape for doing all manners of buffing and blending. The UltraPlush bristles are soft and densely packed, with the rounded head picking up just the right amount of product and distributing it effortlessly. I love using this with powder blushers, but it works just as well with creams and liquids too. I don't own many duo-fiber brushes, but I really like the shape of this one as the white bristles pick up a tiny amount of product and the black bristles further down, then blend it so you don't get any harsh, tell tale lines - it virtually does the job for you! 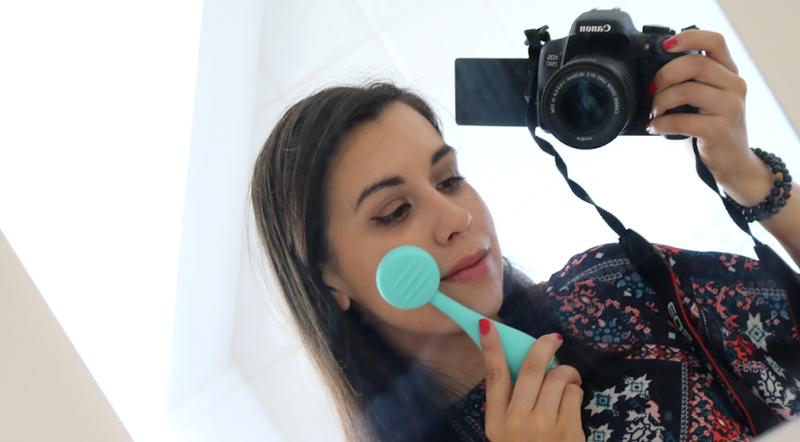 If you're new to contouring or just worried about piling on too much product, this is the brush for you. 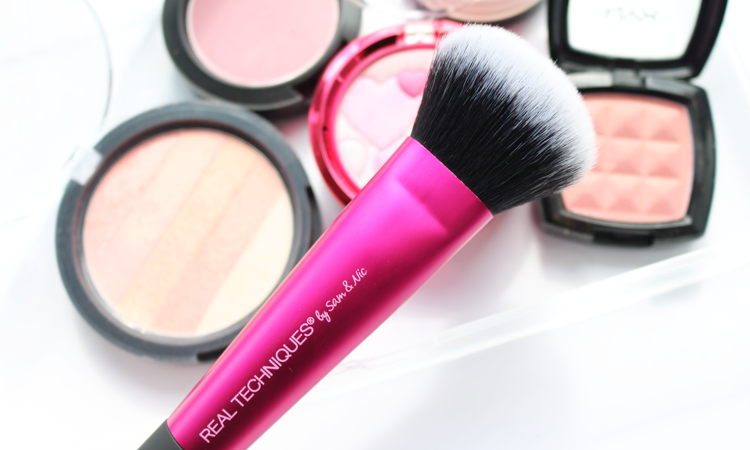 Again, the bristles are soft, flexible and this brush works well with liquid, cream and powder products. 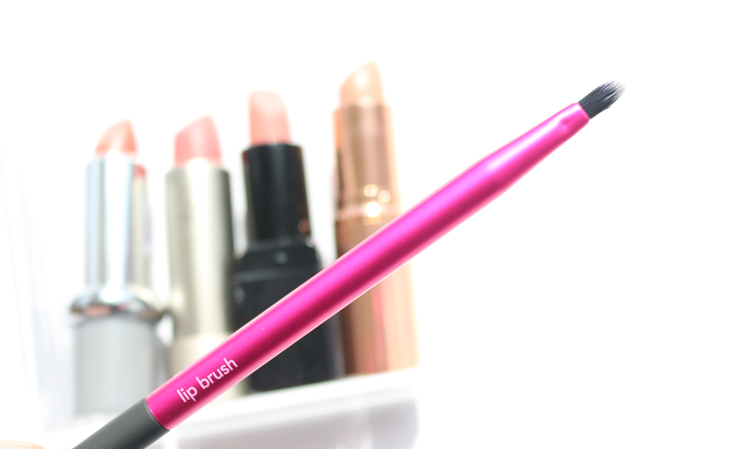 Every make-up junkie should own a good quality lip brush and this is definitely one of the good ones on the market. It has a very firm, small, tapered head which is just perfect for working with the contours of your lips for a very precise and polished finish. 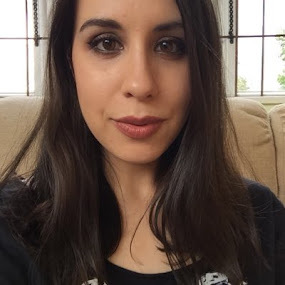 I particularly like using it with darker or red lipsticks as it stops things from looking messy! I have one of these awesome sets to giveaway to a lucky reader. All you need to do is enter some info into the Rafflecopter below and that's it. Giveaway is open internationally and will end on 23/04/2016. The winner will be contacted via email and Twitter - good luck! (Prize has been kindly supplied by a third party and will be sent out by me). I have tried core collection of real techniques and i would like to try this set and i like pink colour. These RT brushes look amazing definitely need these in my life! I'd love to win as I've had to chuck a couple of makeup brushes recently as they've started falling apart (darn cheap brushes!) and I've not got round to replacing them yet - these look & sound beautiful! I have the eye collection so this would complete my set. They are really great brushes! I really need some new brushes. As I my brushes are relly damaged and old, would love to win.. I've never tried RT brushes! I'd love the opportunity to try them out. Love the pink color! 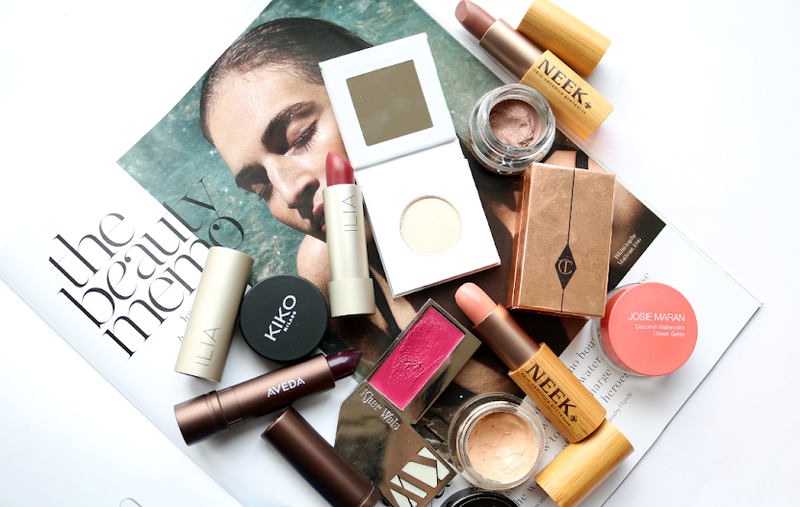 I would love to win because I'm obsessed with blush at the moment and am looking to find the perfect blush brush. Because I heard many great things about their brushes and i'd absolutely love to try them finally! I'd win this set of brushes because I really loved to have this kind of brushes. Because I love RT brushes and I would be so excited to have these in my collection ! I never tried Real Techniques Brushes, would love to try these. I've never tried RT brushes,thanks for the chance!